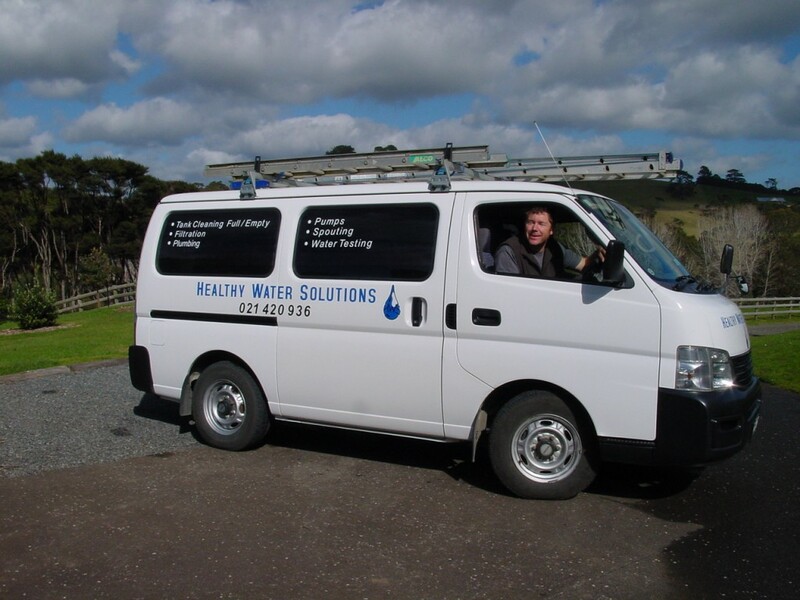 Healthy Water Solutions is a small owner/operator business created by Joe Hall as water treatment specialists, focussing on the maintenance and improvement of water tank systems. We are dedicated to solving your water problems by offering quality products and excellent service, backed up by years of experience. Our workshop is located in Waimauku, North West Auckland. Joe Hall, the owner of the Healthy Water Solutions started the business in 2005, after spending 10 years in the superyacht industry as a marine engineer working on water desalination plants. Healthy Water Solutions is a small business with low overheads – this is reflected in competitive pricing across the North Shore, Waitakere and Rodney Districts.